Spend your summer evening listening to beautiful music in downtown Pleasanton every Friday from June 15th to August 31st. 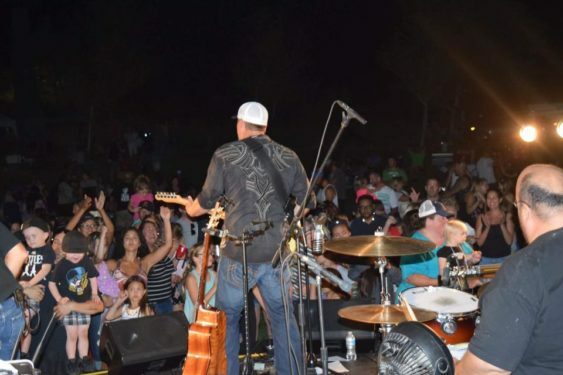 The Pleasanton Downtown Association’s (PDA) popular Concert in the Park series will take place every Friday night from June 15 through August 31, featuring an eclectic mix of music from rock, bluegrass and big band to ’50s and ’60s oldies and Indie. The free concerts run from 7 to 8:30 pm and takes place at Lions Wayside Park on the corner of First Street and Neal Street.